Ever been in a situation where you’re in the middle of a cross-country roadtrip and suddenly your car breaks down in the middle of nowhere—you realized you were already out of gas way too late—with no gas station in sight? Worry no more, as Towing Calgary offers out-of-gas services! Whether you’re alone or with friends, getting out of tricky situation such as running out of gas is not a problem anymore thanks to the professional team behind our great and quality service. 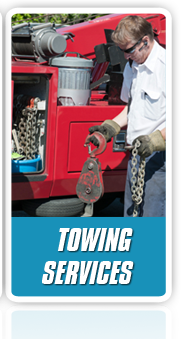 Day in and day out, Towing Calgary is ready and able to answer your call and get to your location as we help you sort out your problem. With 24/7 service, we are just one phone call away from getting you and your car to the nearest gas station to fill in your tank and help you get back on track to get to your destination. We know that when you are on-the-go, the most unexpected things happen, or that it is so easy to overlook the minor details that could lead to serious problems such as this one—that’s why our team is dedicated to giving you the best service you can’t get from anywhere else. And that’s a promise we intend to keep. 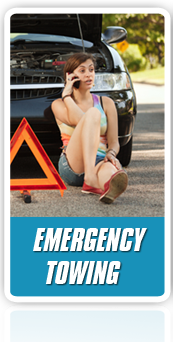 Towing Calgary not only offers out-of-gas services; we are also reliable when it comes to resolving car lockouts, jumpstarting dead batteries, opening locked trucks and towing you to the nearest gas station or wherever it is you need to go. So the next time you get in tricky on-the-road situations, remember that Towing Calgary is only a phone call away. When you enlist our service, we assure you that you won’t be disappointed and our team will provide you with the quality assistance you deserve. Don’t take chances and save yourself the time and hassle, and stress. Just tell us what you need and we’ll do the rest for you–immediate towing, gas refill, technicians to sort out hefty machine-related difficulties– we’ve got you covered. We assure you that we’ll be there quicker than any other service in town can, and for out-of-gas issues in particular, we won’t have any additional charges for the gas refill. 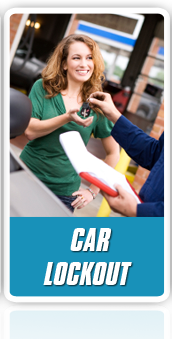 We’ll take you to the nearest gas station and you pay your gas, no hidden fees or taxes. Here in Towing Calgary, we’ve got your back.